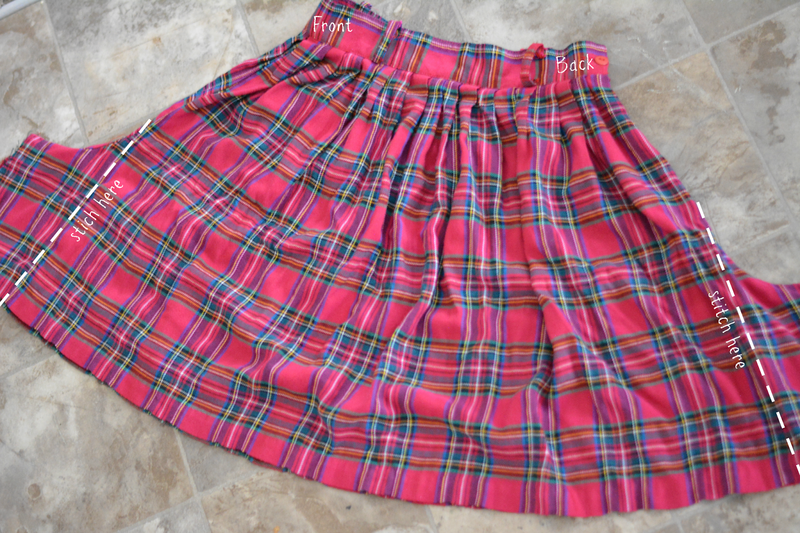 When I spotted the pink plaid winter shorts at the thrift store, I loved how different the color was from other tartan pieces. The fact that they were high waist culottes, even better! 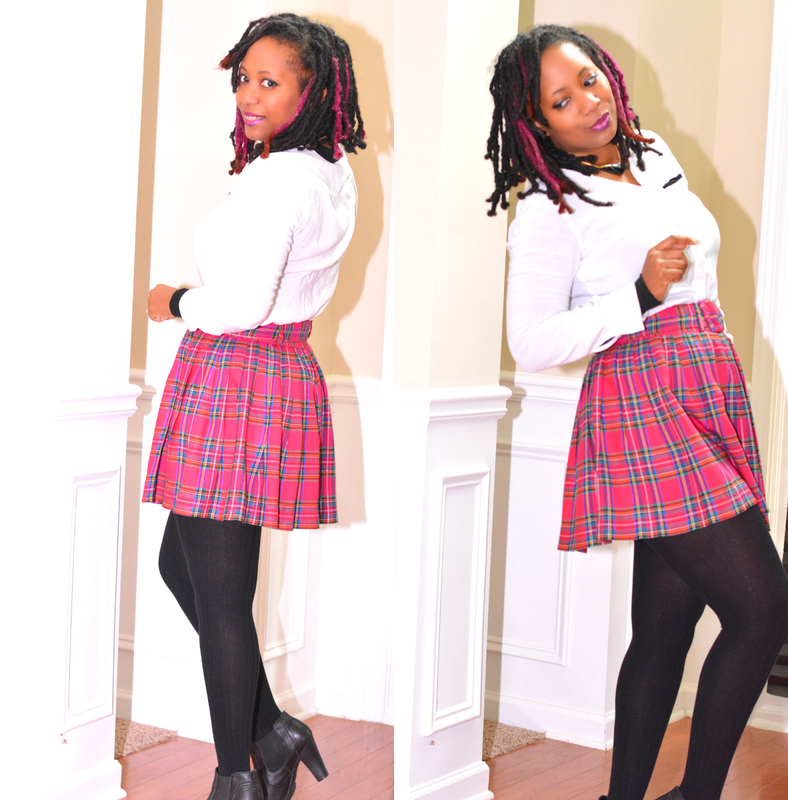 I tried them on several times and they just weren't working out so I made a skirt. Much improved. The shorts transitioned very well to a skirt because the crotch was so friggin long! Plus, there's lots of fabric as the shorts are also pleated. It's not like the hippyish jean skirt refashion of the 90s where you had to do some patching to make it work. There was actually enough yardage to make a cute little skater skirt with very little effort. There are only 2 seams to sew. Rip out the inner leg seam. Match the front seams together and sew a seam lining it up to the original seam of the shorts. Do the same with the back. As my shorts had so many lines already, I used them as a guide for an even straight seam. If you're not comfortable "eyeballing" it, grab a skirt out of the closet to use as a template. 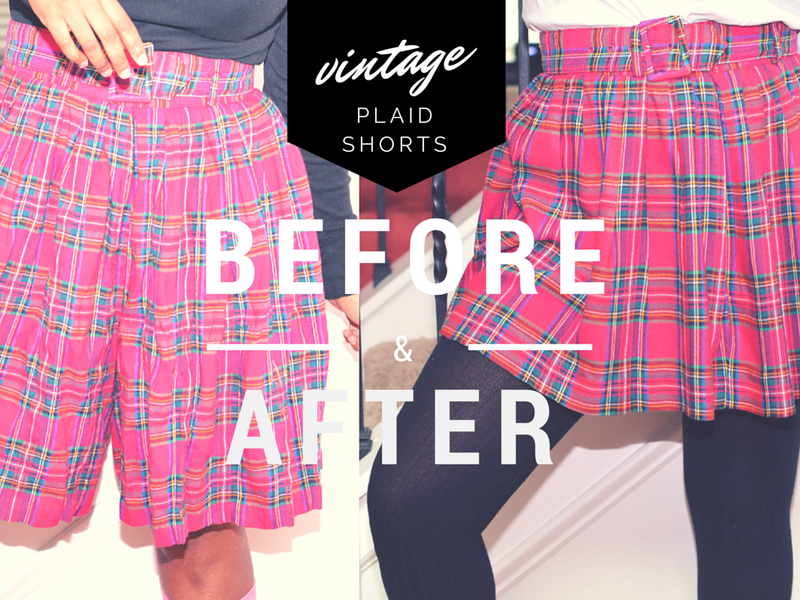 Lay the skirt on top of the shorts to be refashioned and draw a line to sew along. Cut the excess fabric off and finish edges if desired. No need to redo the hemline unless you decide you need the skirt to be shorter. Which is what happened to me. It looked fine but I think it's way more fun as a mini. I chopped about 3 inches from the bottom. Hand sewing the hem was way longer than the shorts to skirt transition. 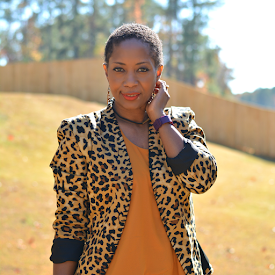 Do you have shorts that are ready for a refashion? I tried to hang with the cool kids and do an "in air" action shot. See how that turned out. wow such a great job done here :D!! you look adorable in that skirt! it looks pink? Love it! You did it huney!